So we're honestly walking around Quebec City, and we knew we wanted one thing. Steak Frites. We just didn't know where to get it. We figured if we stumbled along the road, we'd find one to our liking. Enter Chez Jules. This French Bistro caught our eye because we stumbled upon its menu by their patio. The patio was covered and, honestly, was so dark that we would rather sit inside (which we did). The interior is rather nice and our server was oh so friendly. We started with the Shrimp and Avocado. And when the waiter asked if we knew what entree we wanted, we both pretty much jumped at him saying Steak Frites. Don't know why we were both feeling it, but when something like this occurs in a relationship, you just let it happen. The menu offers a lot of Frenchy favorites with some American/Canadian dishes thrown in to appease the army of tourists. By the way, kudos to the breadmakers that they have going there. Warm rolls that were perfectly crusty on the outside and soft on the inside. And extra kudos to warm spreadable butter. 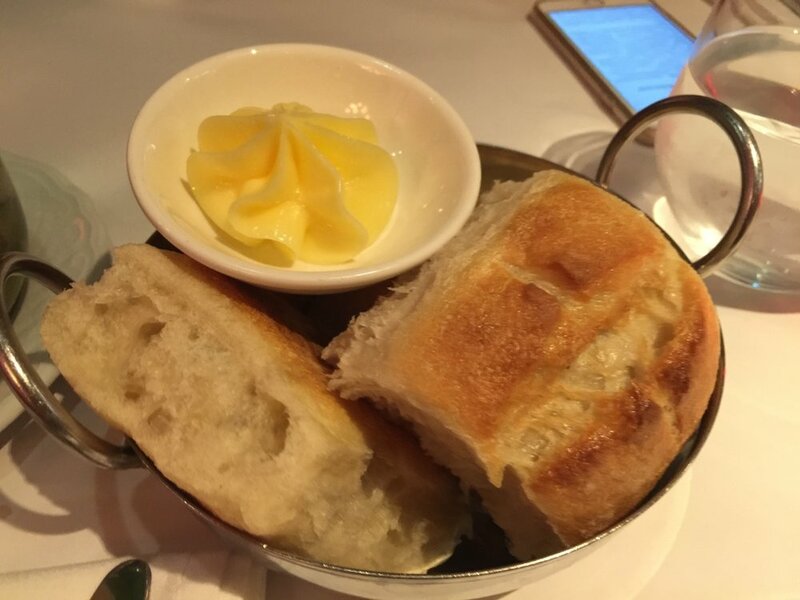 I HATE when restaurants give cold butter. It's like nails on a chalkboard when trying to spread it on bread. Thank you Chez Jules. 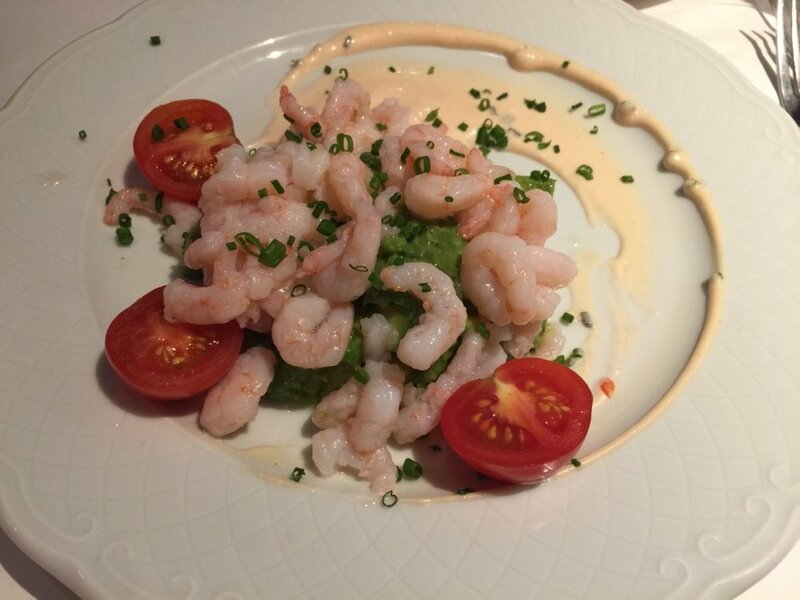 The Shrimp and Avocado dish sounded so boring. I'm not even sure why we ordered it to be honest. However, it was surprisingly good. The shrimp weren't the tiny bit and they were plump enough to have their own discernible flavor and texture. The avocado was salted nicely (a bit too nicely, but all is well). We even spread some on that delectable bread like a good hipster would have wished. 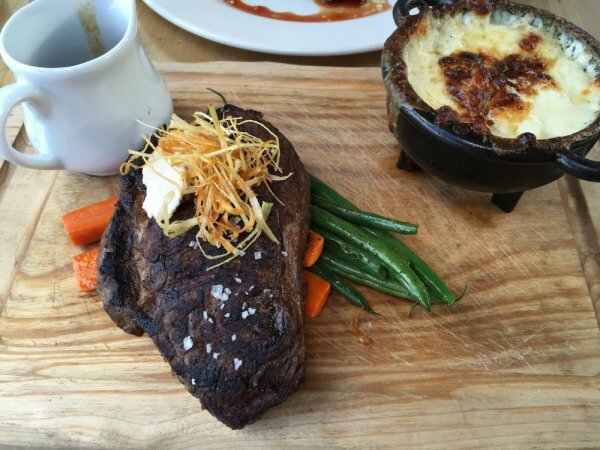 The Steak Frites is the main reason for coming and our excitement could hardly be contained. When it came, it looked appetizing enough. A large piece of hangar steak (probably about 8-10 oz of beef in total). It was topped with a nice heaping helping of sauteed onions and served with crispy golden fries on the side. The steak was nice and tender, however, the onions were so overpowering. I pushed those off to the side and just tried to enjoy my steak in spite of them. Great flavor throughout and the fries were addictive. Walk around Old Quebec enough and you'll find a place to eat. 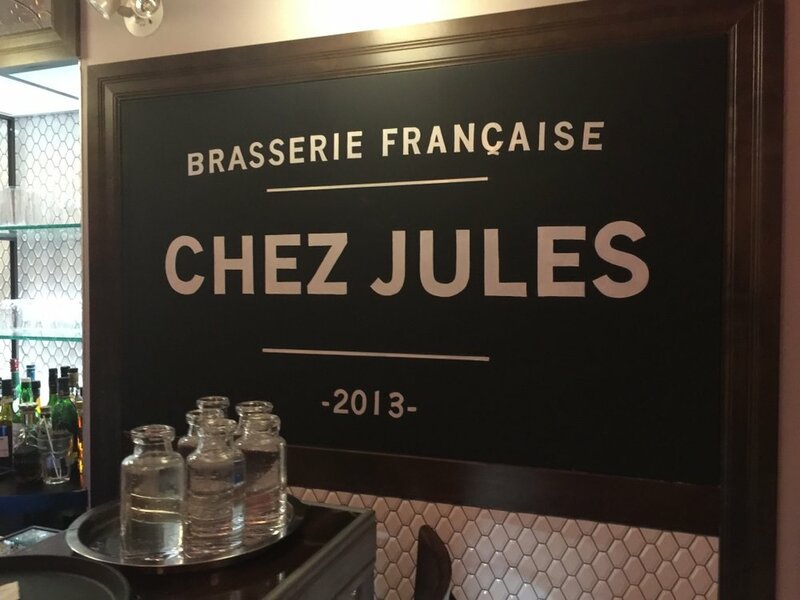 You'll probably even find a place that's almost identical to Chez Jules. However, it's all the other things like the service, the ambiance, and the price that make Chez Jules a great place to go to. 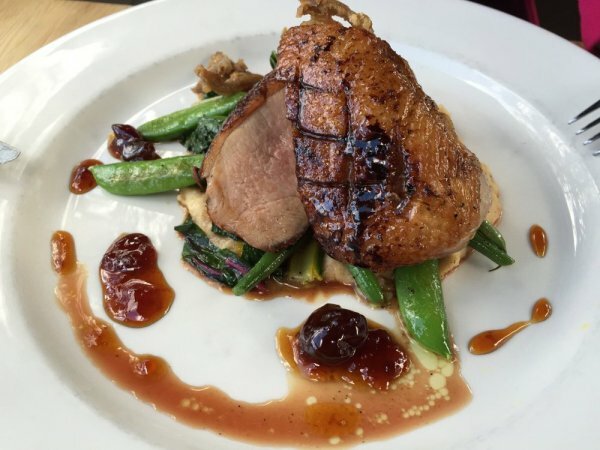 Located right in the heart of Old Quebec, you don't have to travel far to get a nice dinner.